We’re making headlines for our professional service, very accessible rates and good savings! Hi, I just wanted to say thanks for the great service. With 10 years of service, Let’s See What Some Have To Say? We love our clients, and We are fully dedicated to keeping their trust. When you make business with Us, you won’t ever have to worry about customer support We love to do customer support! Everyone was polite and worked hard to make everyone happy. Well organized, very professional Thank You!!! 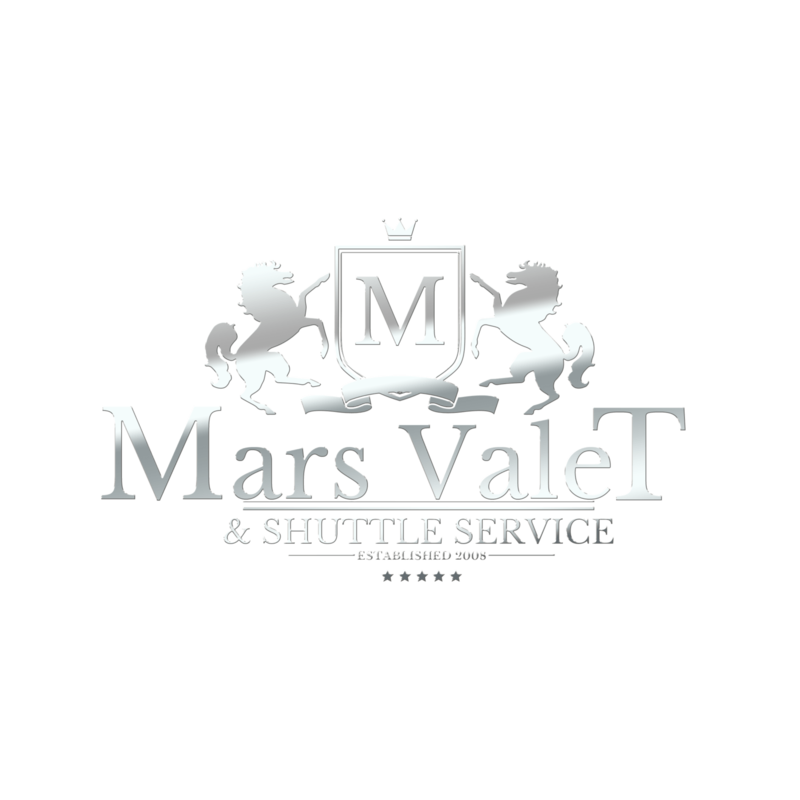 Mars Valet ROCKS ! Always on time and incredibly accommodating for all of our guests. We believe that our employees are the key to our success. We are committed to recruiting individuals of the highest caliber and maintaining a professional and friendly staff.